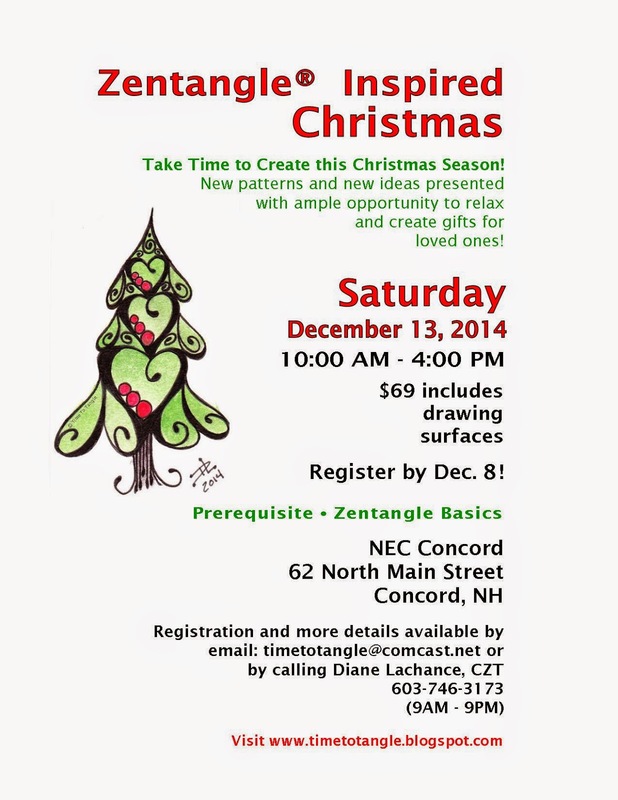 Welcome to the Zentangle community. I don;t know of any "Christmas" Patterns online. Most of us use the regular patterns and play around with them to make them Christmas-like. 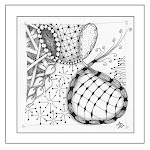 If you Google Zentangle Christmas you'll see samples of things people have created. There are no rules, so just have fun!